The weather has definitely taken a turn lately, I have gone from lounging around in my shorts and a t-shirt to being wrapped up in my thick pyjamas and dressing gown under plenty of blankets. The best part about this is that I can now start planning adding new items into my wardrobe to accommodate this change. I started planning ahead a little bit whilst the sales have been on where I picked up quite a few hoodies and some joggers but I definitely want to add quite a few more pieces as I can't just live in the same 3 hoodies. So here is what I have found that I really want to pick up and add to the wardrobe. I usually just throw on a plain t-shirt and checked shirt in the colder weather however, this year I want to try stay clear of this and try out different clothing. So I am wanting to add in a few sweatshirts for a change, these can work well with a nice jacket or on there own if it isn't too cold. On a few recent shopping trips I have fallen in love with this Fila top so I think this is a definite pick up if it fits me. It will also be used as a treat if I get to my goal weight for my birthday. I don't know how some people can sit around the house all the time in jeans, as soon as I am home I am either into my pyjamas or a pair of shorts & a t-shirt. With the weather changing I am wanting to swap those shorts for some comfy lounge pants, which is exactly what I recently found in TK Maxx. 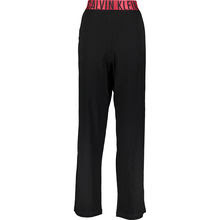 These Calvin Klein ones would be perfect for me and I would then just have to find a nice comfy long sleeve top or jumper to go with them for those nights in. 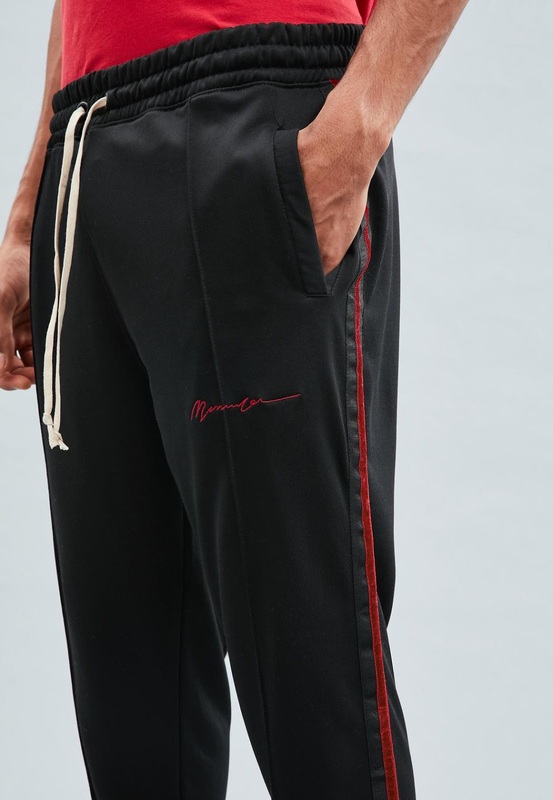 I recently picked up a pair of Mennace joggers from TK Maxx and have instantly fallen in love with them, so I am hoping to pick up quite a few more pairs whilst their sale is on. This pair would also be perfect as it is a very close match to my new Mennace jacket. 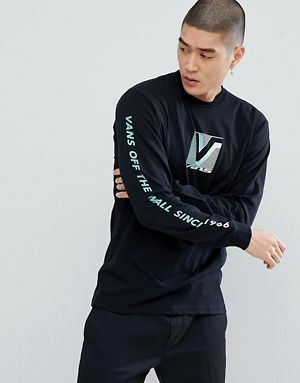 I got a long sleeved vans top years ago and somehow it still fits, it has been one of my go to pieces when the weather changes over the years and I think it still will be this year. But I do want to treat myself to another as they obviously last, are great quality and are super comfy. 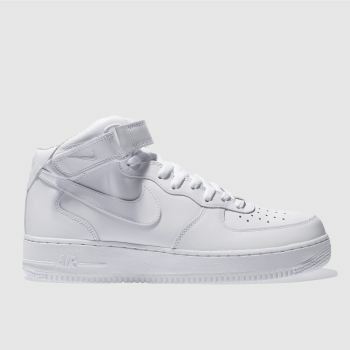 These Nike Air Force 1 trainers have been my go to for years now, they are so comfortable and my current pair have lasted 2 years of more or less constant use. They are now looking very worn and the backs are starting to wear down. I think that in time for the weather changing it is time to invest in a new pair. These are definitely worth every penny and with them being all leather are super easy to clean and also perfect for in the rain. 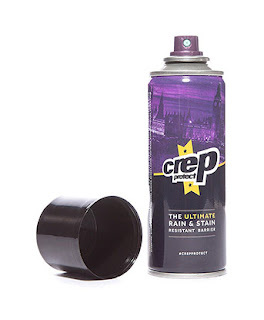 Whilst on the topic of shoes, this Crep Protect spray is something I definitely need to get a hold of. I own a lot of suede and canvas shoes so when the weather changes I won't wear them out of fear of them getting ruined, this spray is meant to help protect them from any water damage and is also meant to stop them staining. When I pick this up I will probably test is out on a few cheaper pairs first to keep it on the safe side but I am sure after how much I have read about it all my shoes will be fine. So there you have it that is what I am hoping to add to my wardrobe over the next few months, and hopefully I will be kept nice and warm whilst still looking like I made an effort.